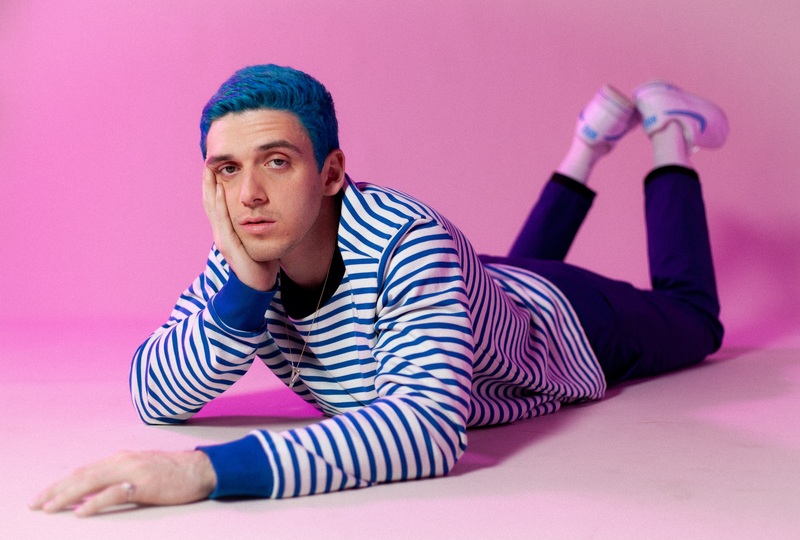 US singer songwriter Lauv has confirmed four Australian dates as part of his upcoming ‘How I’m Feeling’ world tour. With his current single ‘I’m So Tired…’, with our own Troye Sivan, currently riding high on the Aussie chart, Lauv has announced dates in Sydney, Melbourne, Brisbane and Perth this November. The shows will come off the back of a slew of dates across Asia, the US and Europe. He’s set to kick things off at The Tivoli in Brisbane on November 22 before heading south to Sydney and Melbourne, then jetting across to Perth for a show at the Astor Theatre on November 26. Tickets are on sale from 10am local time next Friday, April 12.